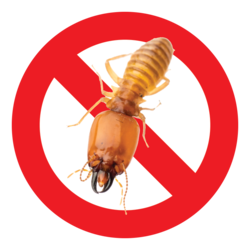 We are the leading service provider of Termite Control Consultancy. With phenomenal market understanding, we are able to introduce an extensive range of Termite Control Consultancy. Our team is equipped with advanced machines and knowledgeable professionals. Such qualitative team helps in providing best solutions to eliminate termite issue from the wooden floor, ceiling and other wooden furniture. The consultancy includes an intricate job both on pest management programs and chemical measures. Also, the professionals ensure spraying of chemical n area of corridors and common areas where maximum termite colonies are observed.